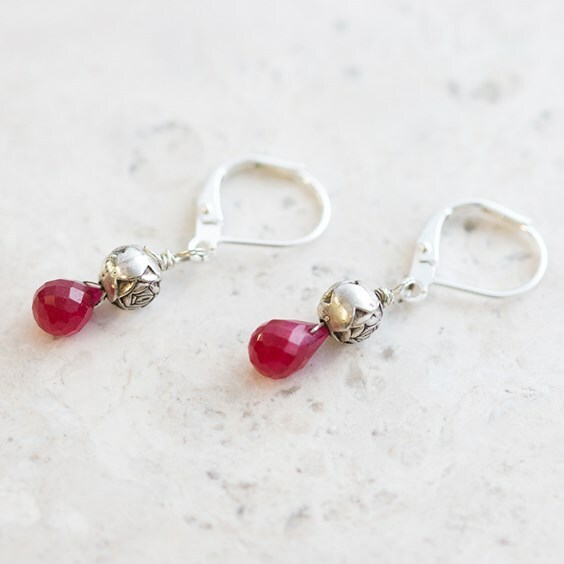 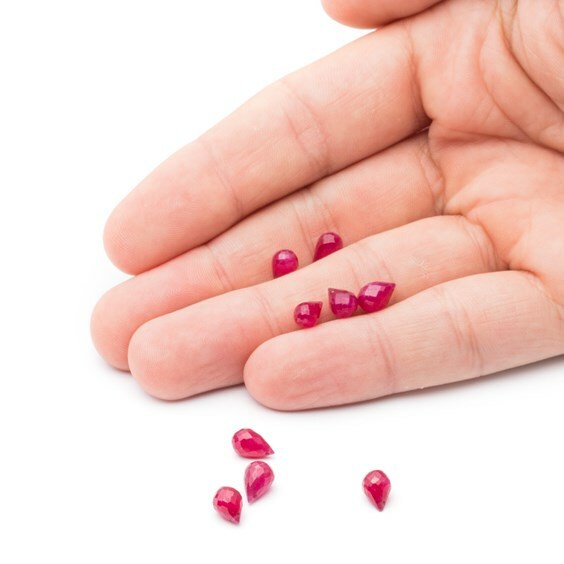 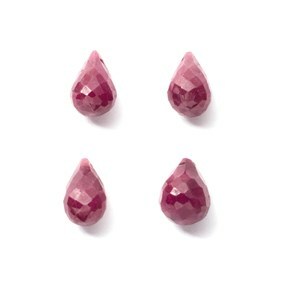 These ruby drop shape faceted gemstone briolette precious gemstone beads are from approximately 6x4mm to 10x6mm with a rich pink, red hue colour. 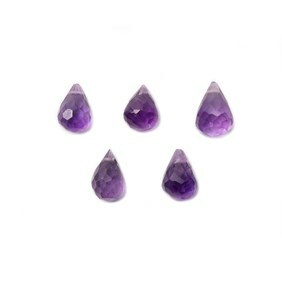 Gold findings will really compliment the colour; try combining them with our amethyst or pyrite briolette beads for some eye-catching earrings. 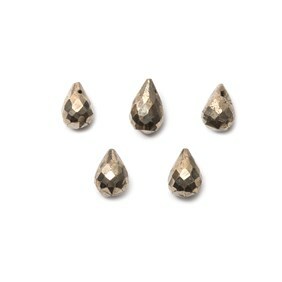 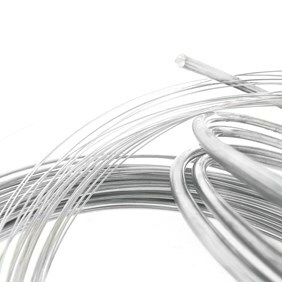 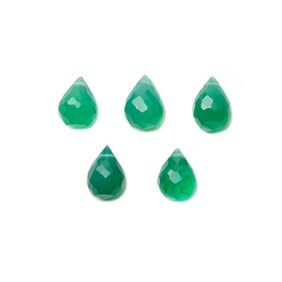 Sizes vary with these beads and we do recommend you use a 0.3mm wire as the holes are rather small. 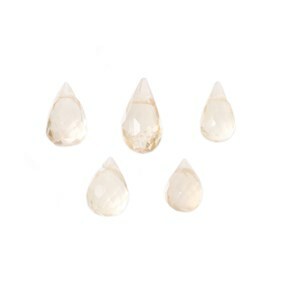 Size: approximately 6x4mm to 10x6mm.